LOL, the Steam bundles finally made their way to Steam itself. So the so-called "Steam bundles," which were previously not available on Steam but instead on the offcial WoWs website store, have finally made their way to the Steam. Kinda late, don't you think? Or is it better late than never? 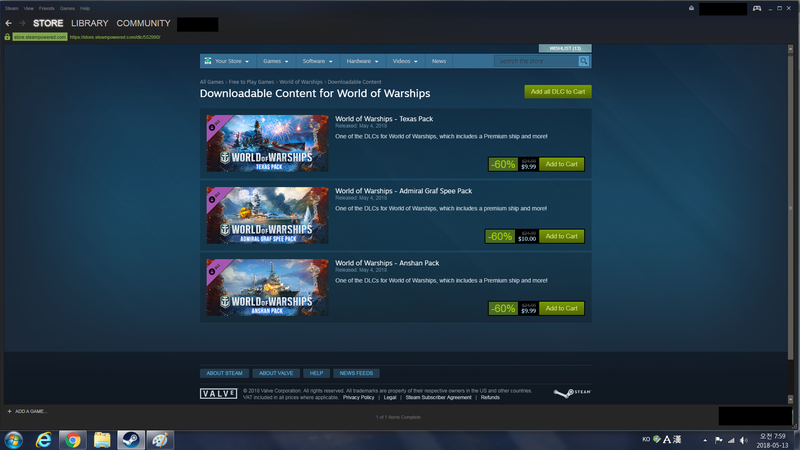 I already bought them from the offical WoWs website store using the Paypal... so I wonder what would happen if I buy them again, this time "properly" through Steam. 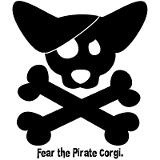 Would I get moar cheap doubloons? 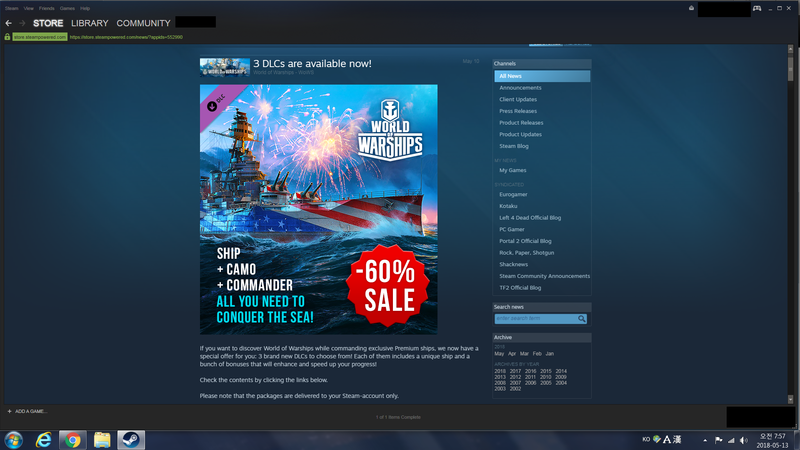 yes it works but only if you signed up through steam for wows. bunch of people use steam client work around for their original WG account and it doesn't credit their account if bought through steam so beware. got the same excellent deal on doubloons like 500-600 for $1 since i had all the ships. just dont use if you signed up through WG client. yes it works but only if you signed up through steam for wows. I have. I started this game initially from the Steam, so my account is a bonafide official Steam-linked account. As a proof, I proudly display the Steam-exclusive flag on most my ships in-game, lol. if you signed up through steam its a repeat of the best deal on doub's minus the 250 per $10 bonus they had on website. still excellent value, getting tier x perm camos for 50% basically with my doub's. some people complained because they couldn't link to their WG client and had to go through steam/WG customer service to get refund even though it states no refund on steam i think they got their money back if they didn't sign up through steam initially. I'm just wondering when the Summer Sales begin. I just recently got Steam so I could download Fractured Space and get me a Commander Jingles, and now I'm waiting for the Summer Sales so I can buy Darkest Dungeon, Cold Waters, and XCOM 2 for lowered prices. Maybe a moderator, such as @Gneisenau013, can answer for me? Would it okay to buy the Steam bundles again through Steam, if I already bought them from the official WoWs website store last week? @1Sherman I think it's little too early for Steam Summer Sales yet. I believe they roll around sometime around July or something... but please don't quote me on that. Your Steam account and original WoWs account are separate and none of the ships you purchase on one carry over to the other AFAIK. Therefore, I would assume if you have those ships on your Steam account that you would get doubloons for the duplicate ships. No no no, you don't understand. After you sign up for this game through Steam, you can come to the official WoWs website and complete the registration to make the Steam-linked account into a regular WG account. You can keep the account still linked to Steam, so you can use both Steam wallet to buy things through Steam AND your own credit card/Payal/whatever to buy from the website store. It's still one single account, just with two means of purchasing stuffs. Trust me, that's what I exactly did, with this current account that I'm using to write this very post, lol. However, you're right about getting doubloons for duplicate stuffs. I have no doubt about that, honest. My question was that those Steam bundles were supposedly available only one time per account. I already bought them through the official website store, using Paypal, for my Steam-linked account. So if I buy them again, through Steam this time, would that violate any WG rules? Ah got it, I didn't realize you could link them. You're best off sending a message directly to a moderator to get this answer. Thanks. I'm fine with waiting. Once purchased, you will no longer see the links. So if you see the links you should be able to buy. Just curious... if you use your account in the PC version thru the steam by deleting the specified file... can you still get the steam bundles? I reviewed this with my product management guys and they think you should be able to. If you run into any problems, make sure you reach out to Player Support for assistance. Yay. Thank you very much.